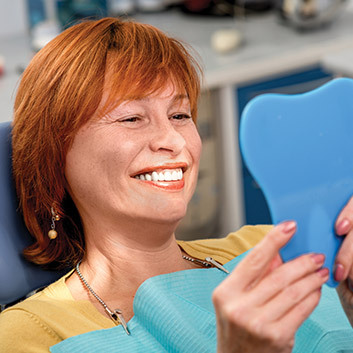 At Aspire Dental Regina, our goal is to provide our patients with high-quality dental care. 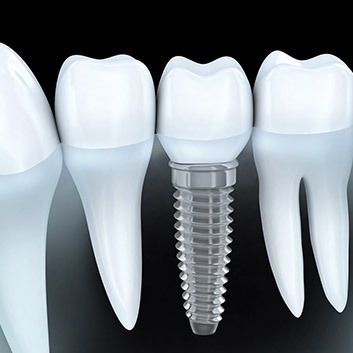 We focus on maintaining and restoring the appearance and function of our patients’ beautiful smiles. 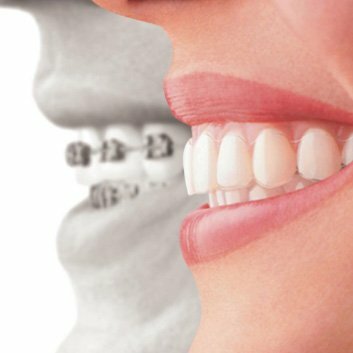 We believe you deserve the best dental care possible and our hope is that you’ll smile in confidence when you leave our office. 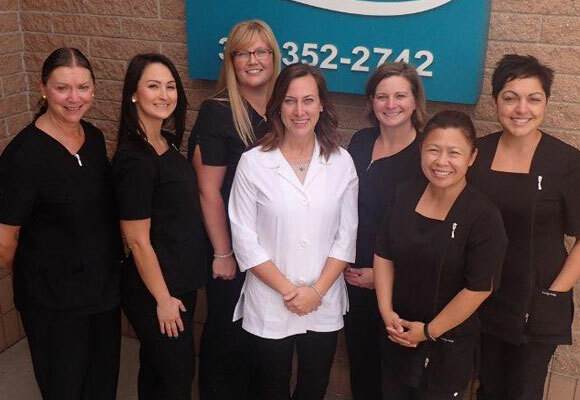 Aspire Dental Regina is a friendly and accommodating family dental practice. We’re committed to excellent patient care. 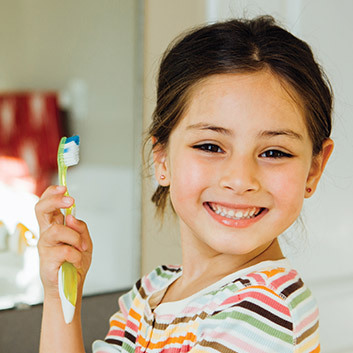 If you're looking for a new dental practice for you and your family, contact us today.